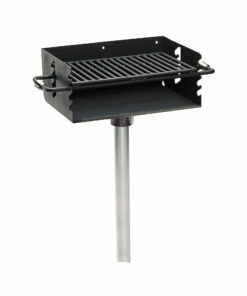 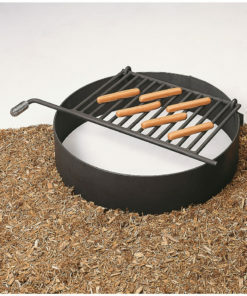 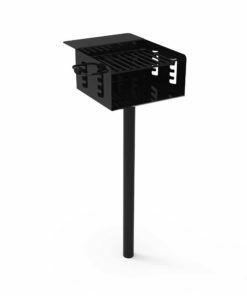 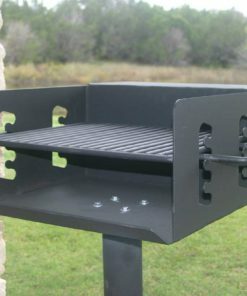 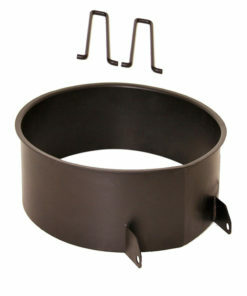 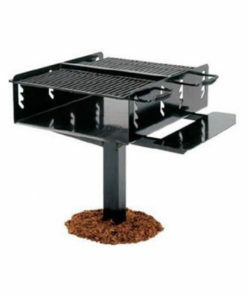 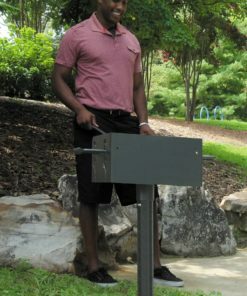 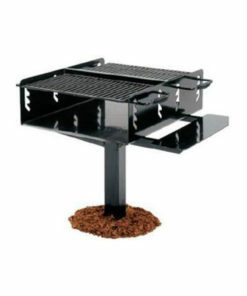 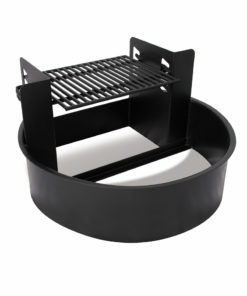 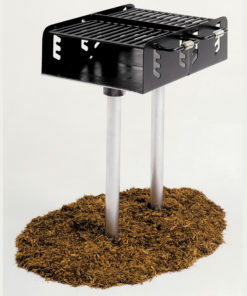 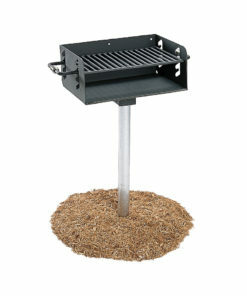 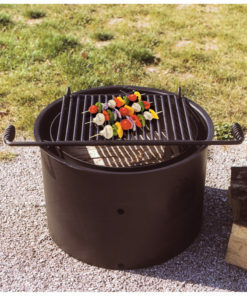 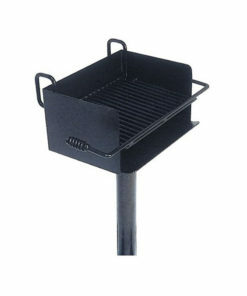 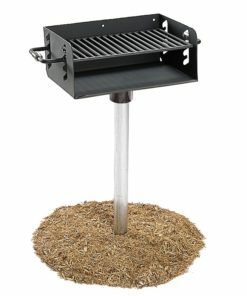 Charcoal BBQ grills found in parks and multi-family developments and clubhouses. 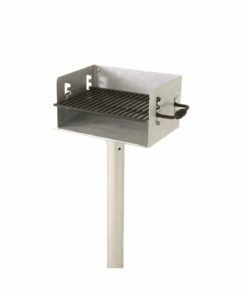 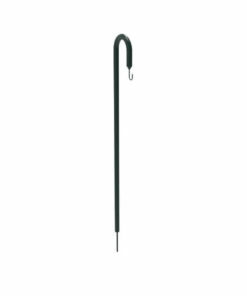 Durable, commercial grade grills made from steel and coated in heat resistant finish. 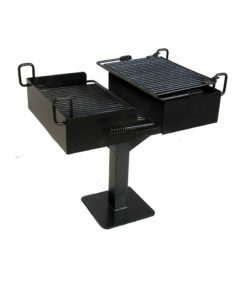 Multiple styles and sizes available from 280 sq inches to large group grills with over 1000 sq inches of cooking area.